Jersey participated in Boxing in our first 4 Games from 1958 but have only participated twice since. However Boxing have won 2 medals, one of only two sports to do so. 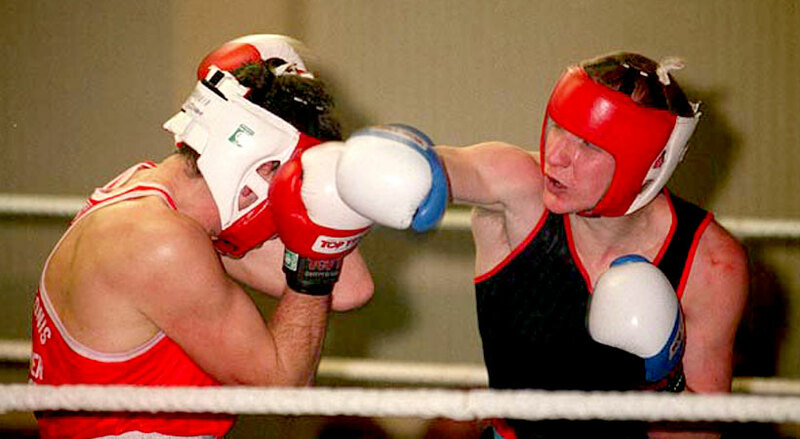 Unfortunately in recent years it has been difficult for young Jersey talent to develop sufficiently to box at the international level required.